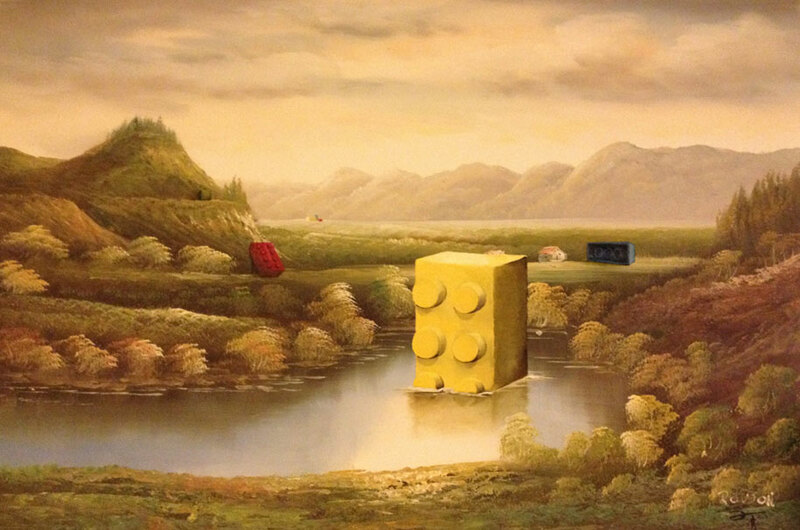 Not all art is equally good or creative. 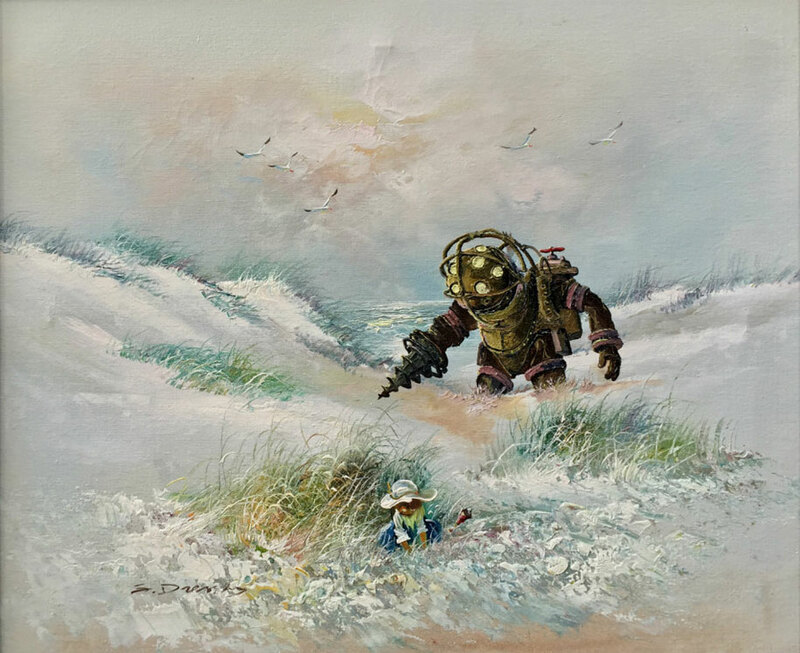 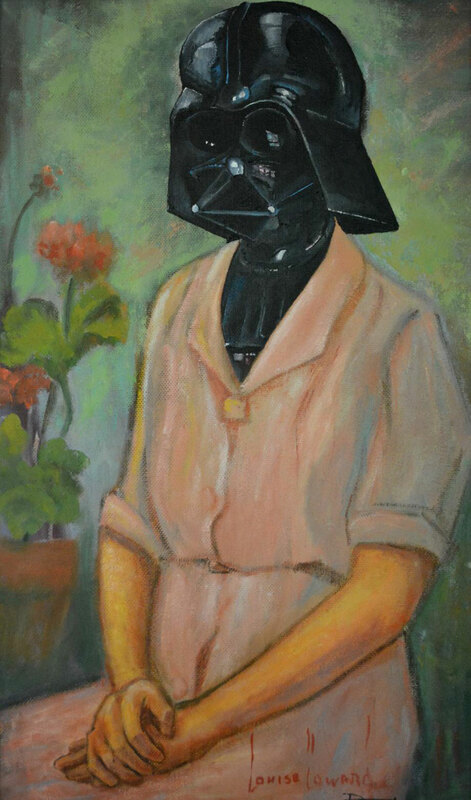 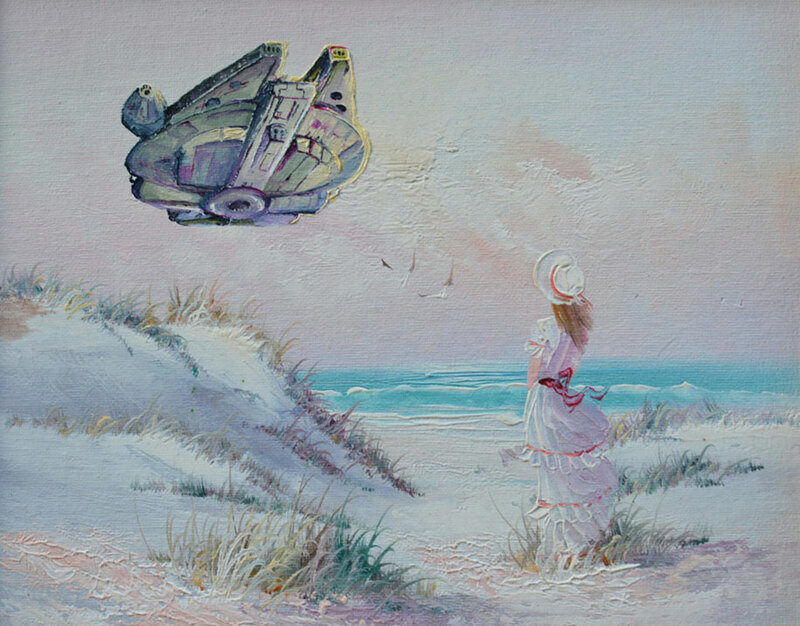 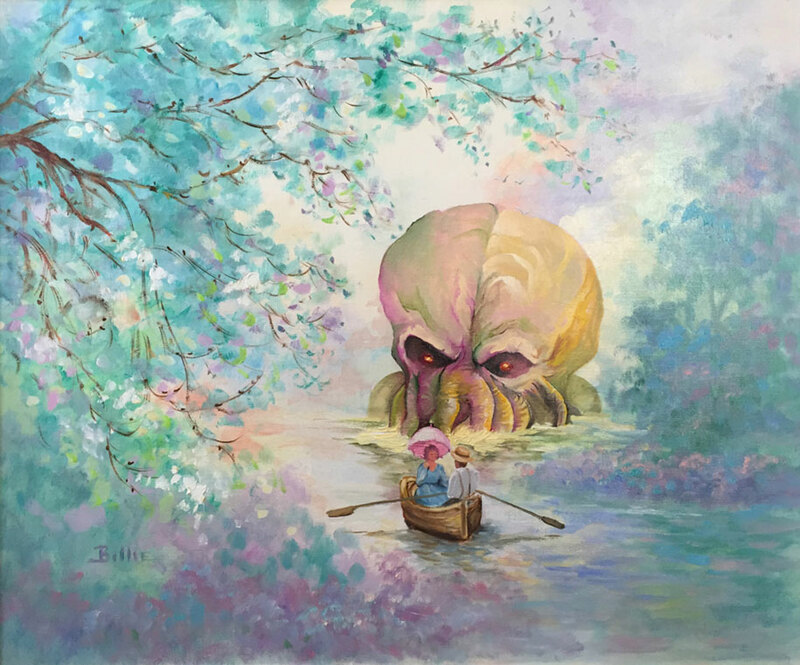 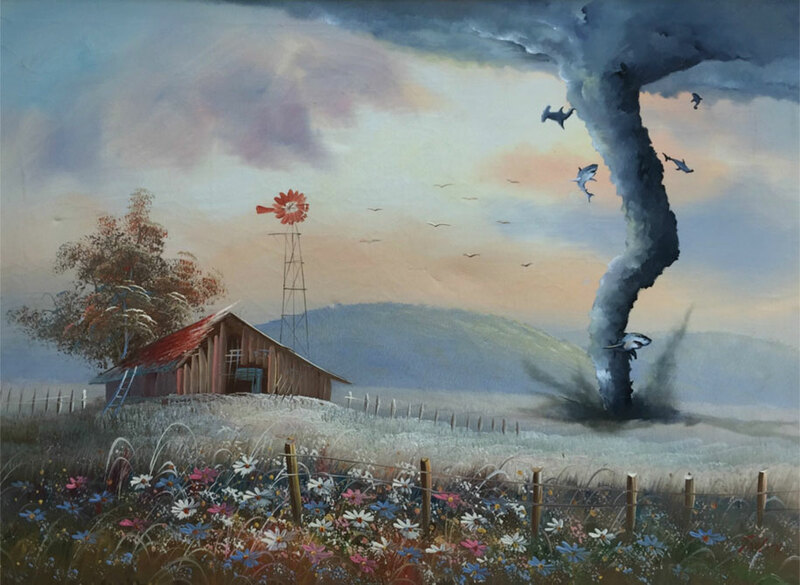 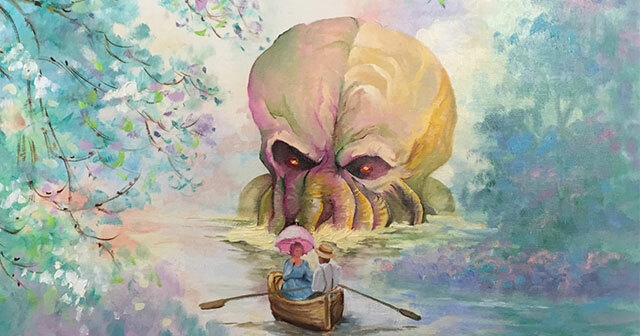 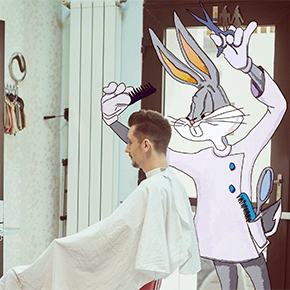 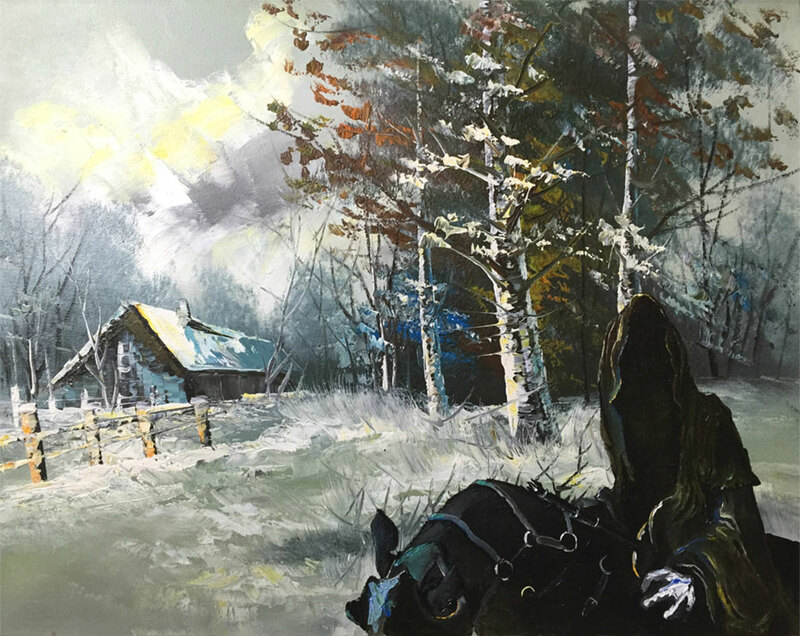 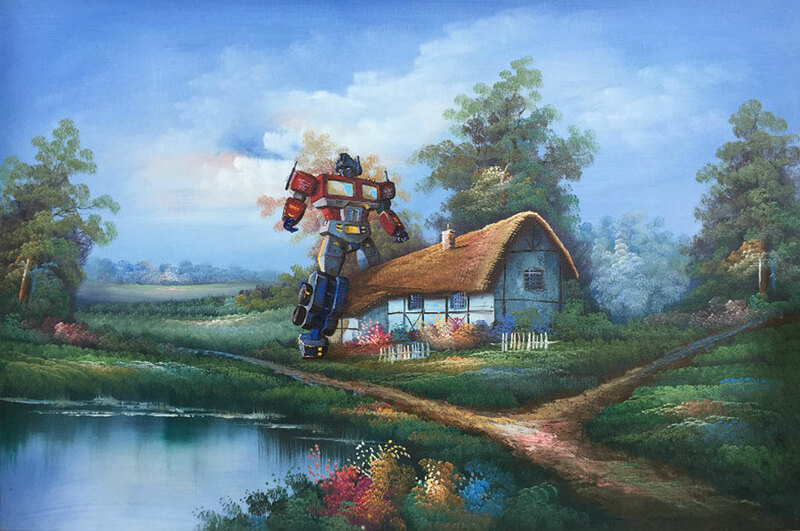 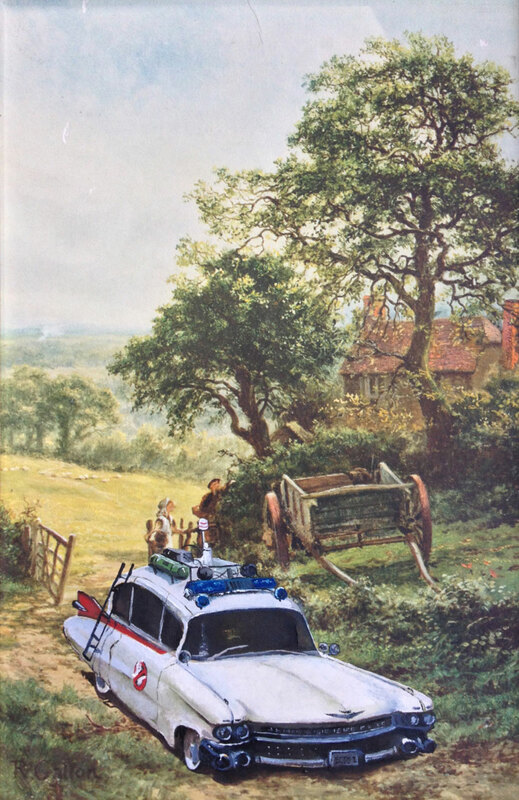 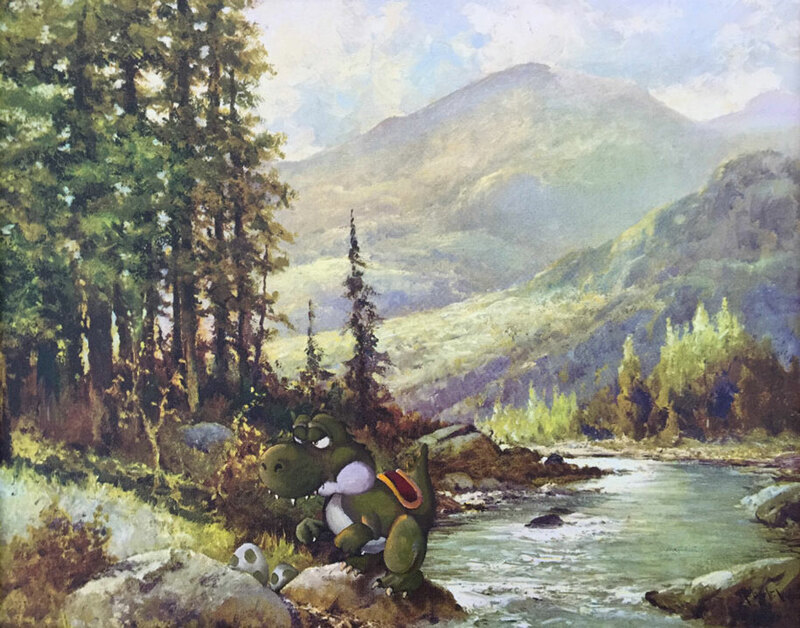 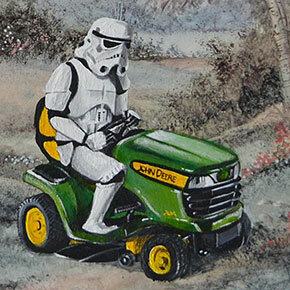 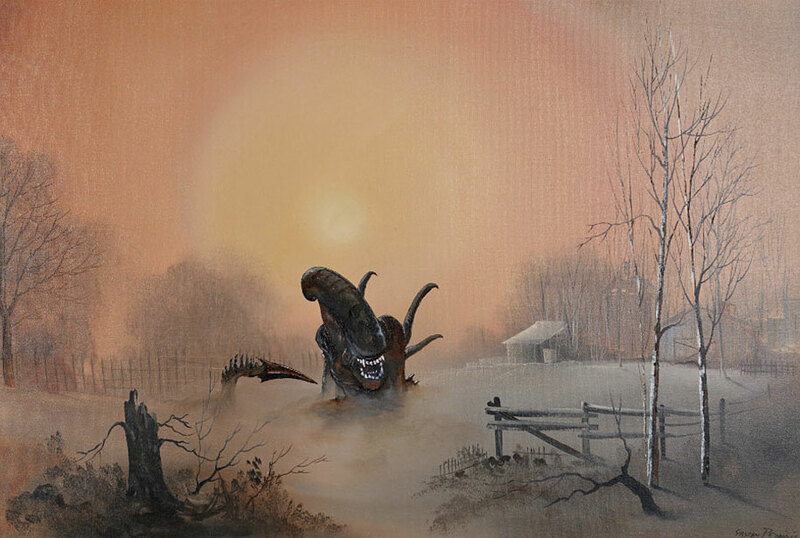 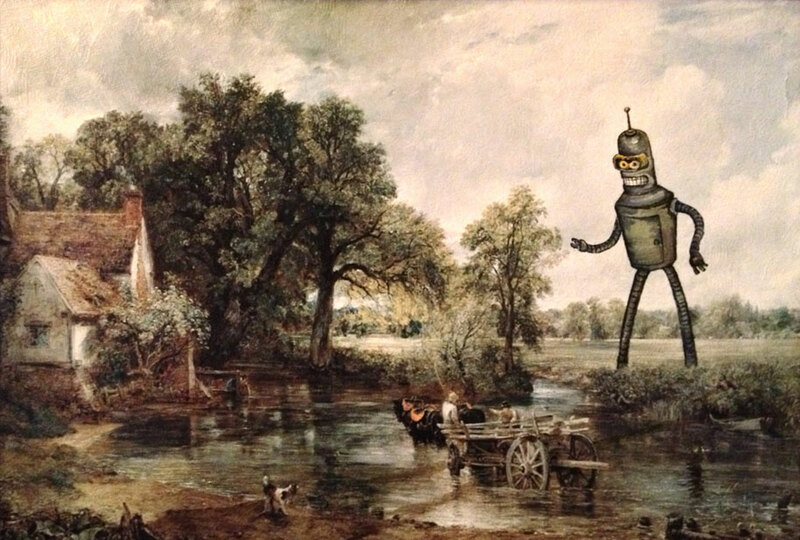 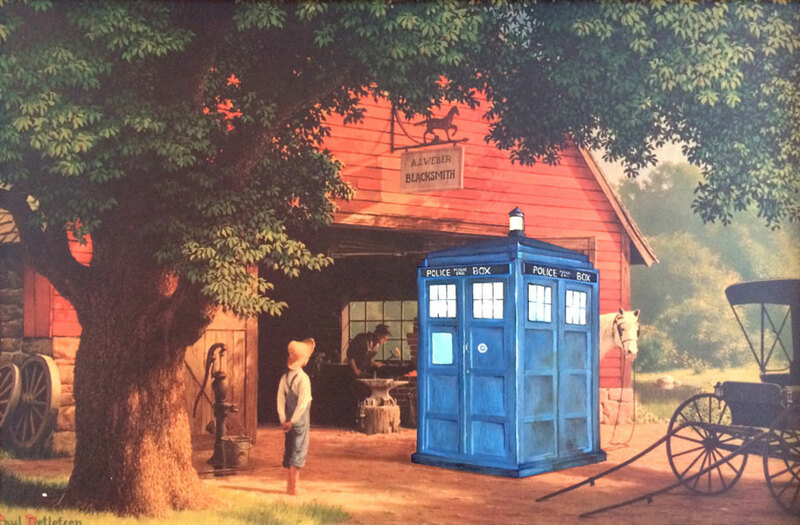 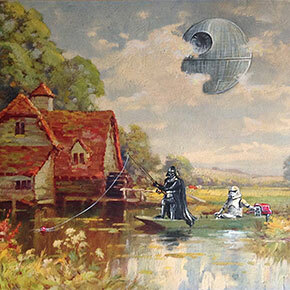 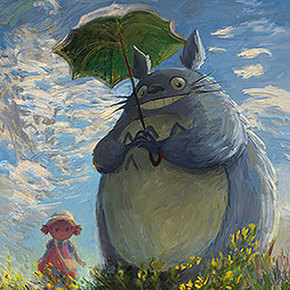 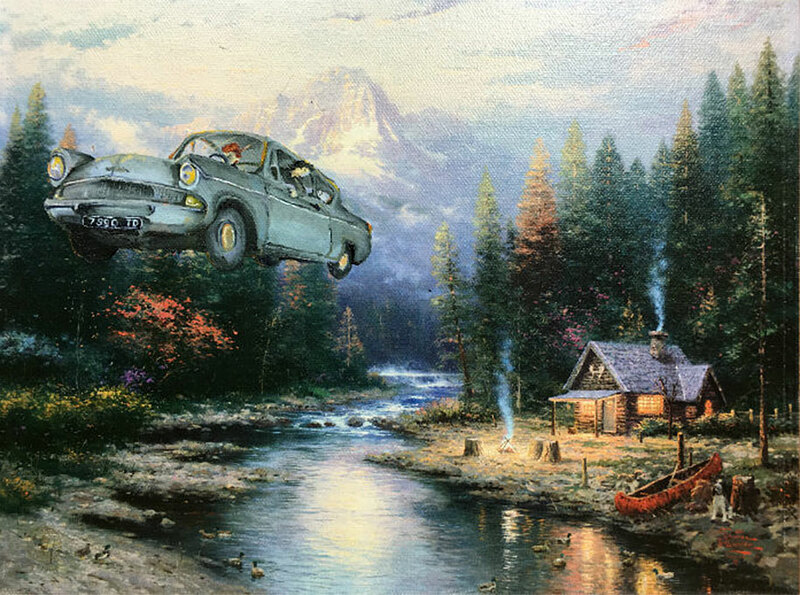 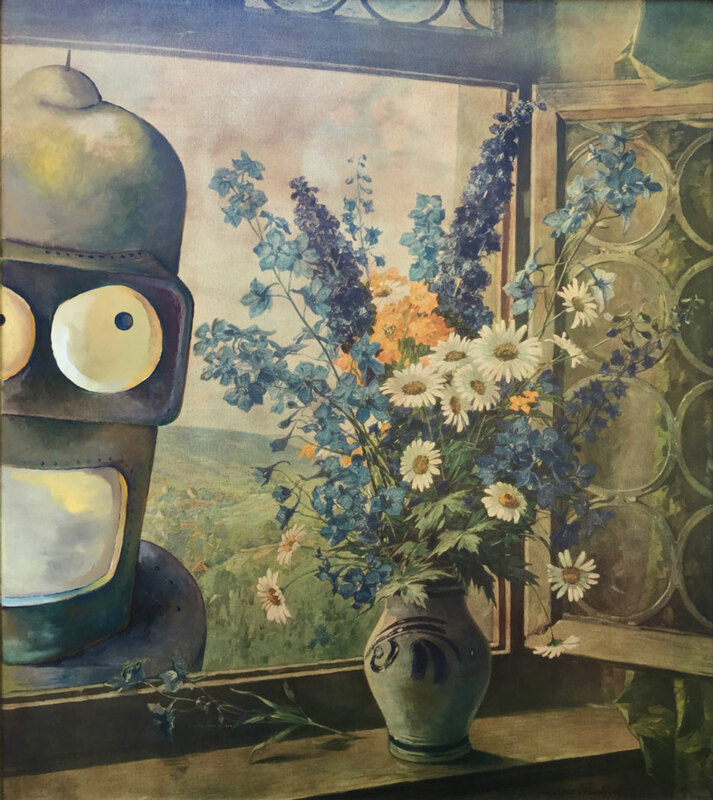 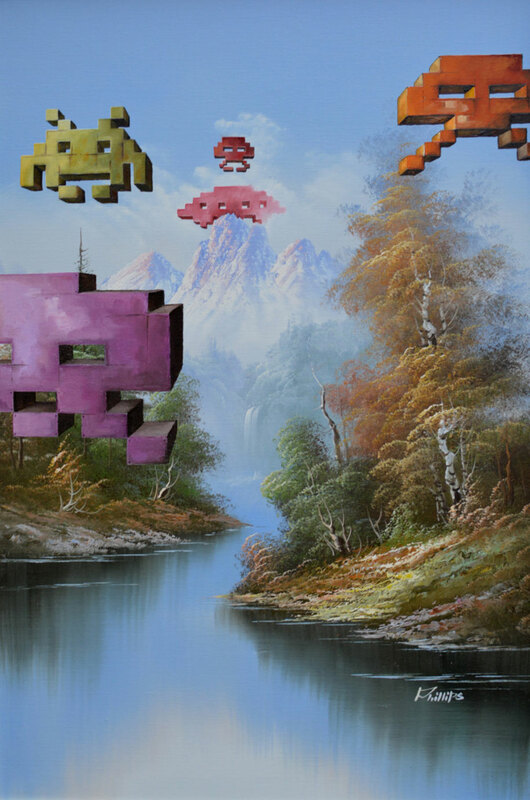 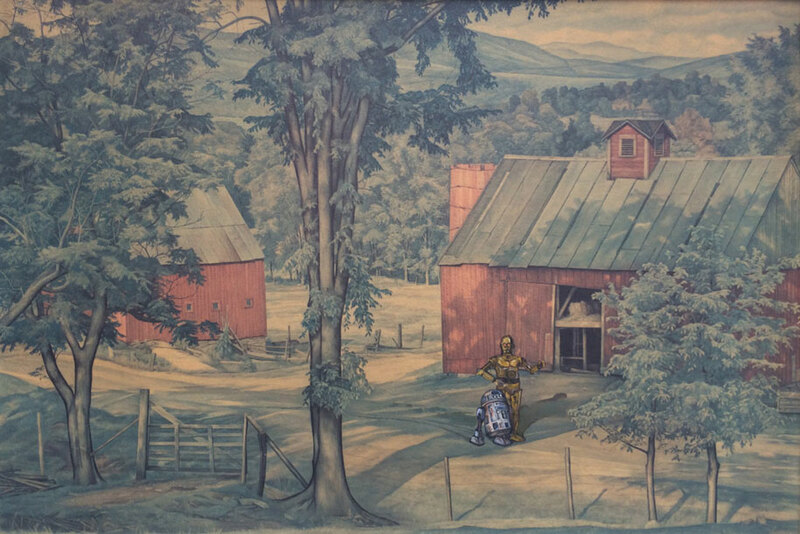 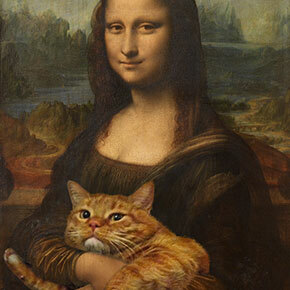 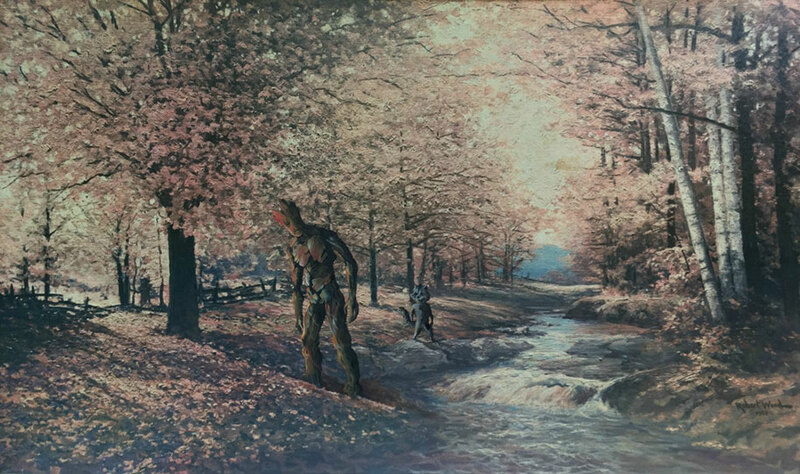 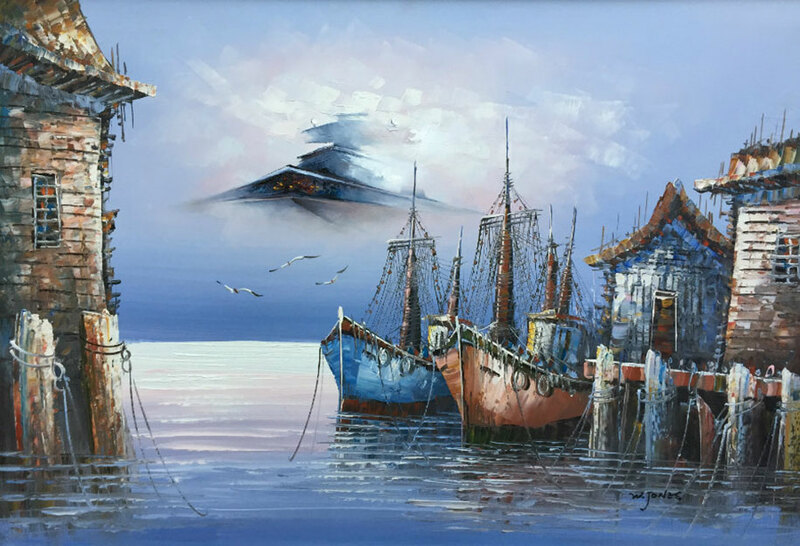 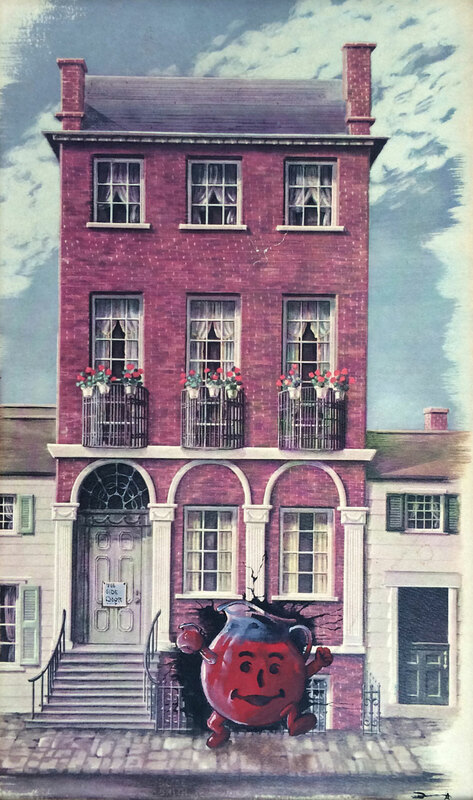 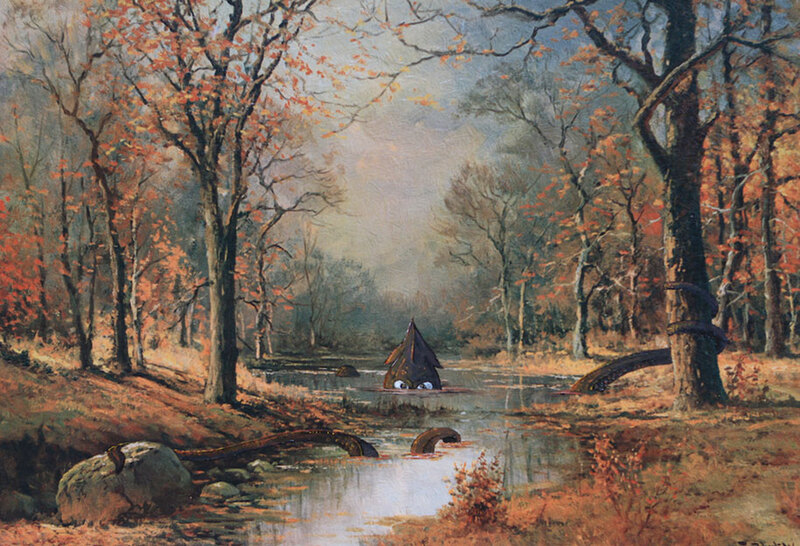 That’s why Dave Pollot is giving a pop culture twist to thrift store paintings. 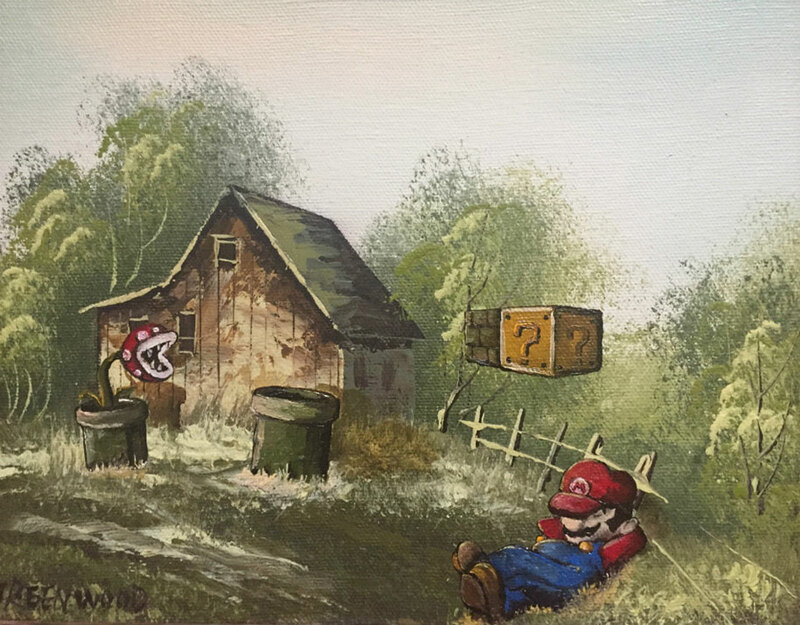 He collects these pieces of forgotten, amateur art, and adds characters like Cthulhu, Sonic or Mario to them. 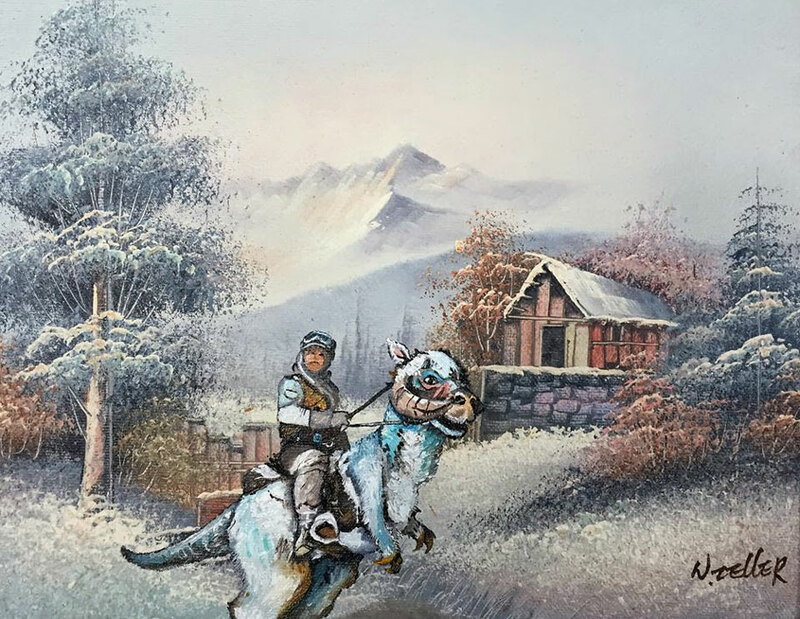 Pollot then sells these spruced-up pieces on Etsy.